Don’t reach for the corkscrew just yet, we are actually talking about turning to the tap … and how water can take years off your face! These days both men and women alike are willing to spend large sums of money to keep them looking younger. Endless amounts of miracle creams line the high street stores and it seems we just can’t get enough of rejuvenating spa treatments. As it turns out, water is actually the fountain of youth! When we become dehydrated, it shows on our face, making the skin look dull and lack lustre. Even if you spend thousands on facials and treatments, failing to drink enough water will defeat the purpose. 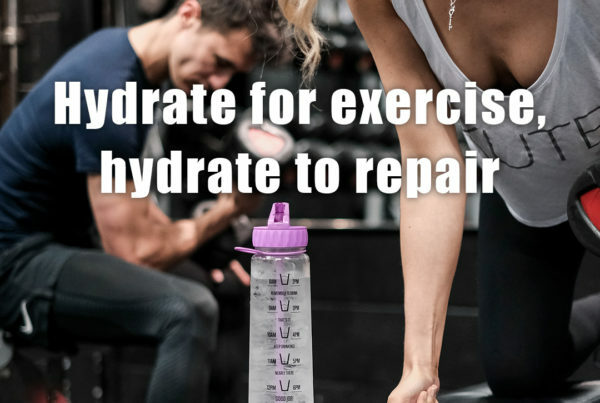 At HydrateM8, we have long known the benefits of staying hydrated. 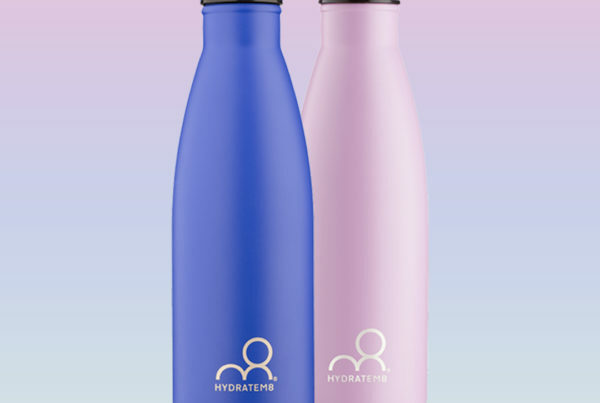 Our bottles are specifically designed to ensure you reach your daily target of nearly 2 litres of water. When your body becomes dehydrated, moisture held in skin tissue will be diverted to the major organs, resulting in your skin becoming dry and rough. Drinking water will prevent this from happening. We all know that water is much better for our teeth than drinking coffee, tea or other caffeine drinks. When we over indulge in drinks which are bad for our teeth, they become stained and yellow. A whiter smile is associated with youth and health, so make sure you hydrate with water only. You may have invested in a caviar infused triple figure moisturiser but it is not going to be nearly as effective without the required daily water intake. Whilst a moisturiser works on the top layer of skin, water goes much deeper and the two together can really help to minimise the appearance of fine lines. To keep skin cells youthful and plump, you need to start from the inside. We know the word collagen is directly linked to younger looking skin, but do we know exactly how it works? 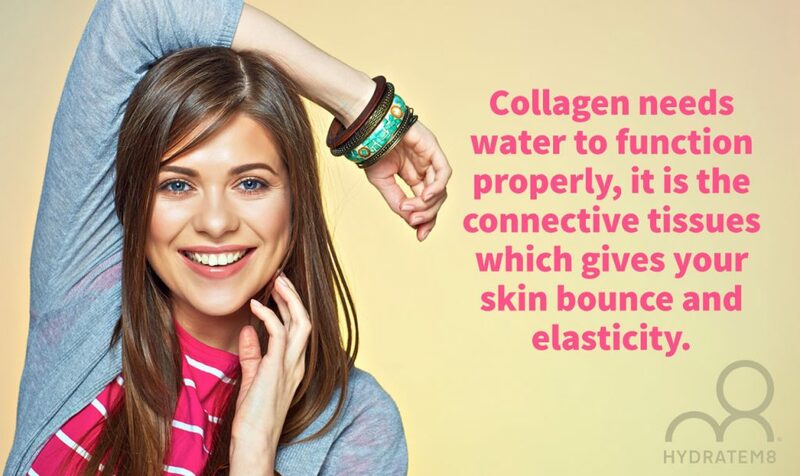 Collagen needs water to function properly, it is the connective tissues which gives your skin bounce and elasticity. Stay topped up on water and your collagen will work as intended, making your skin look smoother. If you don’t believe us, why not put our claims to the test! 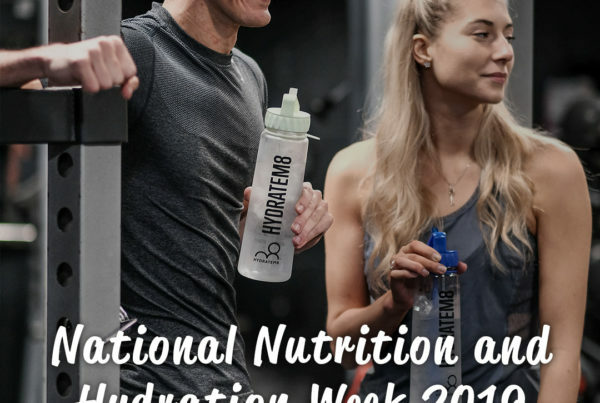 Ensure your daily intake reaches 2 litres each per day and assess your skin at the start and the finish off the challenge.